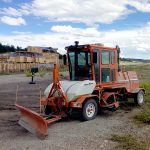 On August 1 Broce Manufacturing and Chemtek finalized a partnership to provide dealers and rental agencies with machines set up to suppress silica dust on job sites. 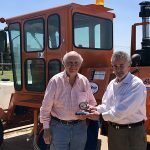 This partnership is exclusive, making Broce Manufacturing the only manufacturer of construction sweepers and brooms authorized to distribute the Nesilex product through its network of dealers and rental stores. Each machine will ship out with the NeSilex™ product included. Dealers and rental companies will also have the opportunity to purchase additional product from Broce Manufacturing to make available to their customers. In October 2017, OSHA revised the Permissible Exposure Limit (PEL) for respirable crystalline silica. The new standard requirement is 5 times lower than the previous standard. 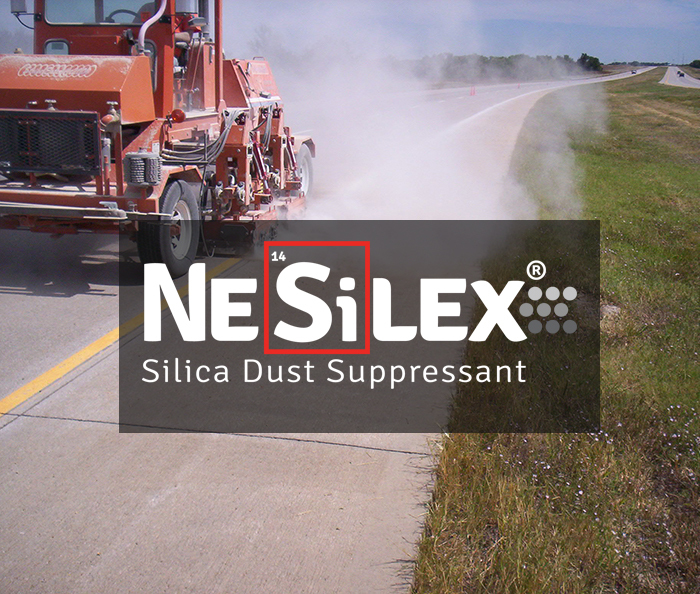 Seeing a strong need to reduce worker exposure to silica dust, Chemtek, worked to produce NeSilex ™ and demonstrated the product to Broce Manufacturing at the 2018 World of Asphalt. From that moment on, CEO Alan Vance, knew this product was a perfect fit for Broce Brooms. About NeSilex ™: The product NeSilex ™, contains specially formulated surfactants, wetting and agglomerating agents causing dust particulates to saturate and attract to each other. It’s super concentrated and is effective in reducing respirable silica dust at a high dilution ratio. Are you interested in learning more about NeSilex™ or would like to get the product for your Broce Brooms?